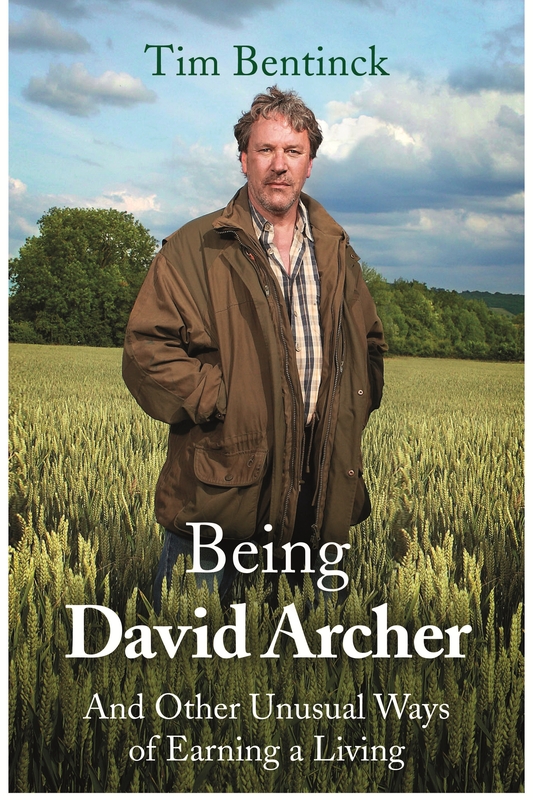 Tim Bentinck has played the part of David Archer in BBC Radio 4’s The Archers since 1982. He takes us behind the scenes of this British institution – the longest running drama series in the world. Tim has been a successful actor, a voice specialist, inventor, farm worker and crossbencher in the House of Lords. He is also the Earl of Portland and the voice of ‘Mind The Gap’ on the Piccadilly Line.